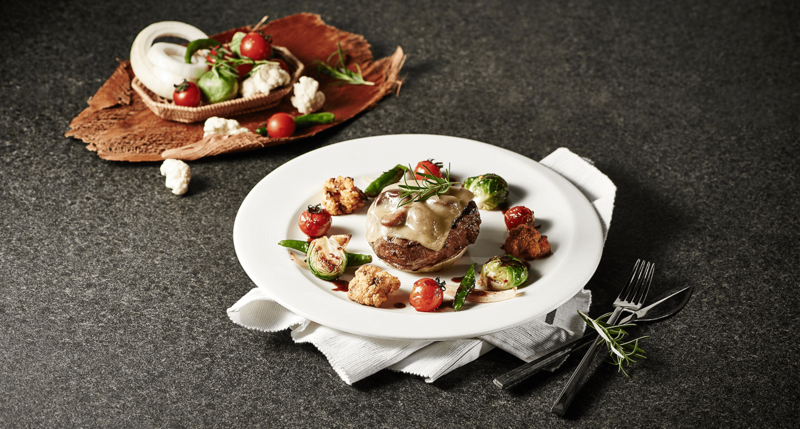 Mad for Garlic is Korea’s first garlic-themed Italian restaurant. 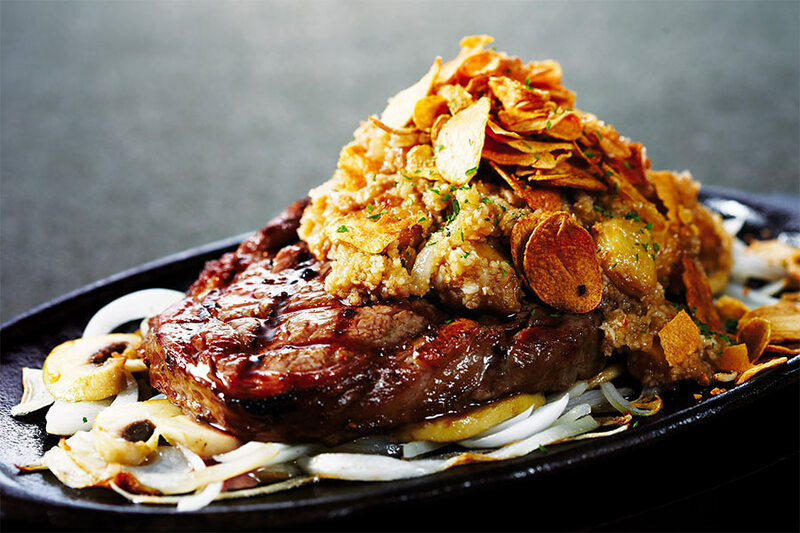 The unique concept made its debut in 2001 through Mad for Garlic’s first restaurant in Apgujeong-dong, an affluent entertainment and residential district in southern Seoul. 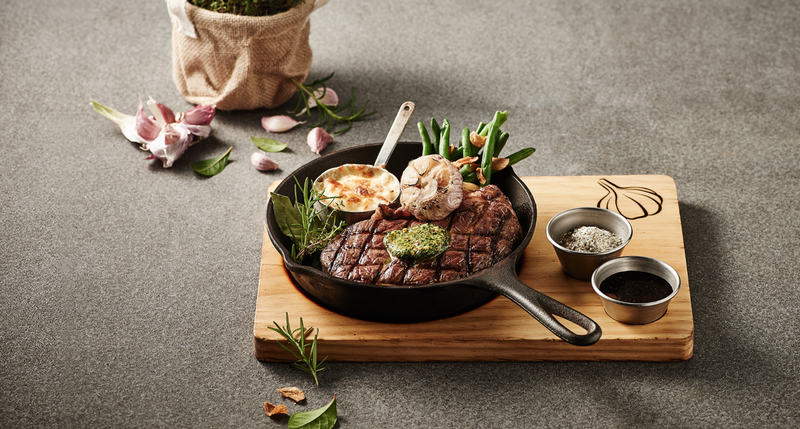 With its unique and innovative menu with garlic-specialized Italian cuisine and an excellent selection of wines, Mad for Garlic soon became one of Korea's most popular restaurant chains. 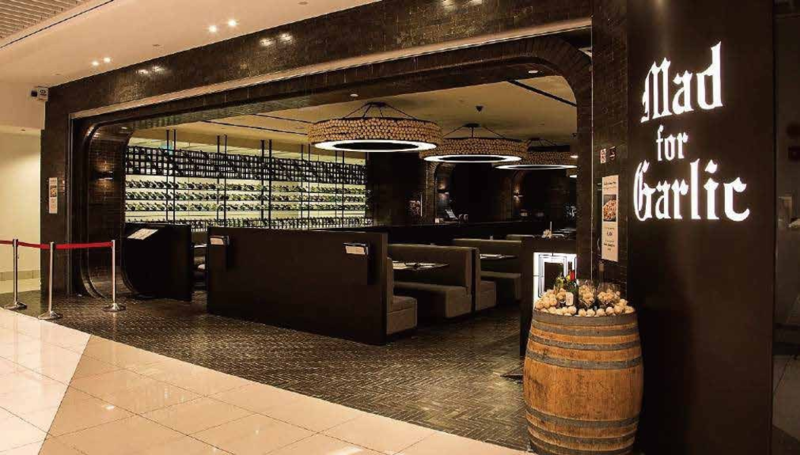 Rather than having a central kitchen system, at Mad for Garlic, the entire cooking process starts with raw materials in the kitchen of each branch to bring fresh food to the table. 40+ unique recipes using Garlic such as Garlic Snowing Pizza, Garlicpeno Pasta, Garlic Steak, Gorgonzola Pizza etc. 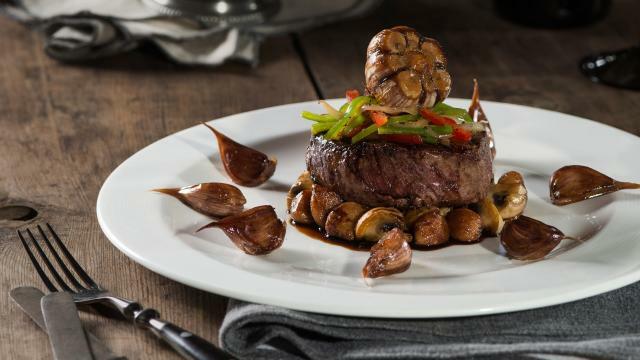 served in a classic yet modern environment of a casual fine dining atmosphere. ♦ Exclusive license to use the MAD FOR GARLIC trademarks and trade dress in the franchised territory. ♦ Exclusive license to the use of the MAD FOR GARLIC marketing and operational systems. ♦ Assistance in the location selection. ♦ Assistance in the pre-operational stage. ♦ Training to the franchisee’s staff. ♦ Preparation of the marketing campaign to launch the franchised unit in its territory. ♦ Permanent support & assistance. ♦ Operations and Management Manuals. ♦ Extensive training program at headquarters & on-site. ♦ Marketing: Printed materials, Marketing strategies & Ongoing research and development. ♦ Pricing and promo schemes. ♦ The World’s Largest Garlic Themed Restaurant Chain. ♦ Made fresh upon order “Cooking on spot”. ♦ Unique dining experience you have never had before! ♦ Fresh vegetables delivered every morning. 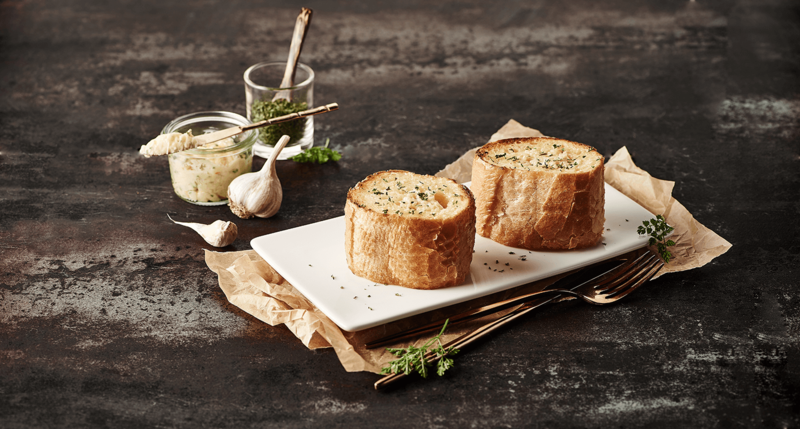 MAD FOR GARLIC is now expanding regionally & internationally and has identified the MENA region as the priority market for immediate development. We are looking for qualified and capable franchise partners to develop the brand in the MENA countries and beyond.